The aim of the BAD course is to introduce divers to the world of marine archeology. 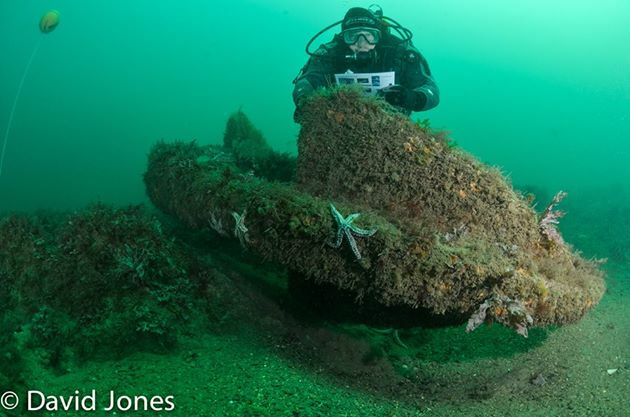 This two day programme looks at the theory of dating wrecks and artifacts, as well as some of the legal aspects surrounding wrecks, treasure and stuff you might find on the bottom of the ocean. Can you take it, who owns it, are you breaking the law? Having covered the legislation the programme then looks in detail at basic surveying technique. This provides you with another dimension to diving as you begin to look at wreck diving in a different way. The techniques are those being used for real on a daily basis by marine archeologists. After practising those skills on land you will then transfer them into confined water before finally putting them to good use on our purpose built ‘archeology trail’ in a lake. This distinctive speciality is unique and great fun. We are one of only a handle of of centres in the UK offering the programme and we think it is brilliant. It takes two days and costs £275 which includes everything you need for the course. For more details contact the dive centre.